Ms. Meretta was teaching a new math lesson. Kevin looked out the window. The storm subsided and the sun was out. He wished he could be outside, playing Kick and Cover. “Kevin, pay attention. You need to learn this,” Ms. Meretta said. *my second self-published children’s book – check out “Esther, Mia and the Stars“! I’m in the middle of the National Board of Certification process and one requirement is to take two 15-minute videos of myself teaching and to analyze them. In order to do this, I must view the videos. Repeatedly. I do not like to hear myself – alone see myself – on screen. At last, I did it. And you know what? It wasn’t terrible. 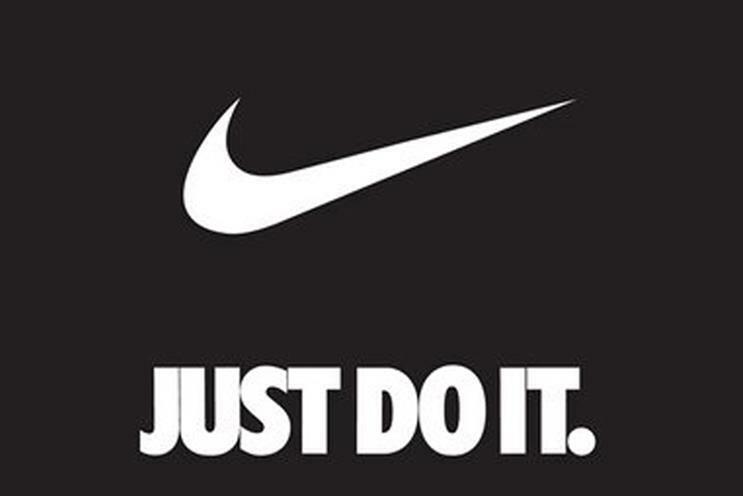 So, today, I encourage you to “just do it.” If it needs to be done, but you dread it, know that it’s OK.
I’m a teacher and I’m usually loathe to listen to any non-teacher who criticizes education. 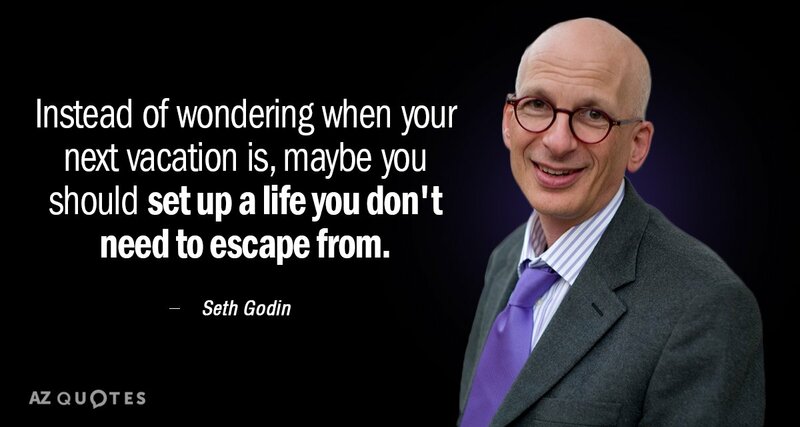 However, Seth Godin is a teacher in his own right and what he has to say makes perfect sense. Godin published an education manifesto and I think everyone should read it. It’s made a deep impression on me and I’ve made immediate changes to my teaching. Rote memory is ridiculous. Deducting points off for trivial things is dumb. Let’s teach students how to learn and then CREATE things and take ACTION! Please, read some of his manifesto or watch his podcast (Stop Stealing Dreams) if you care about education. Just because it’s hard to make change doesn’t mean we should give up. He talked as I taught the lesson. I asked him to stop. He talked some more during work time. I asked him to stop. I changed his seating – nestling him between two quiet students. He talked out loud instead of getting his work done. I called him to my desk. His parents’ phone numbers were in front of us. After six weeks of intense coursework, I have completed my pre-candidacy for National Board Certification. Now, the real work begins!